I have to tell you in case you haven’t already figured it out, I’m a girlie girl. I will always be a girlie girl even when I’m 100. There is just something about cute products that make me want to use them. 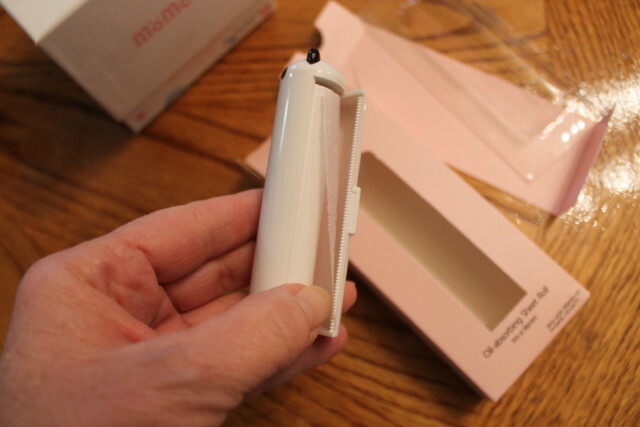 Such is the case with two new makeup accessories I received to review from momoup. The products are something I really need as a makeup wearer and as a diva, of course :). You will be able to enter for a chance to win your own makeup accessories like mine, at the end of my review post. 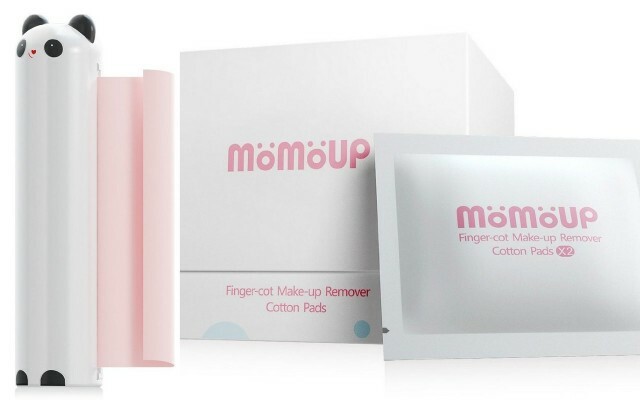 What I received/What you will win..
I’m going to start with the momoup Makeup Remover Cotton Pads. 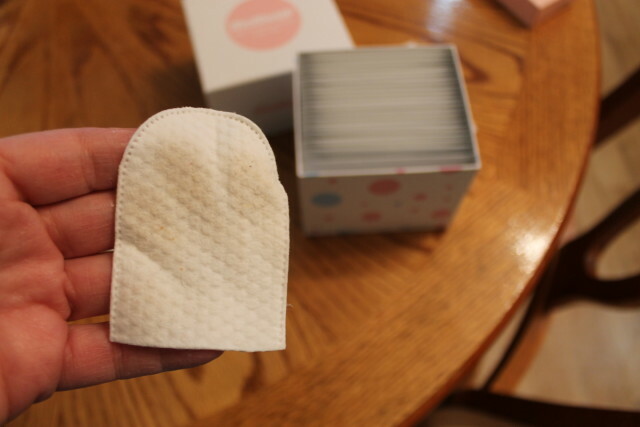 These pads come individually packaged, 2 per pack and it only takes 1 for me to remove my makeup so they will last almost 2 months. They are prepackaged with a cleansing lotion, not soap, so my face feels absolutely amazing after use. 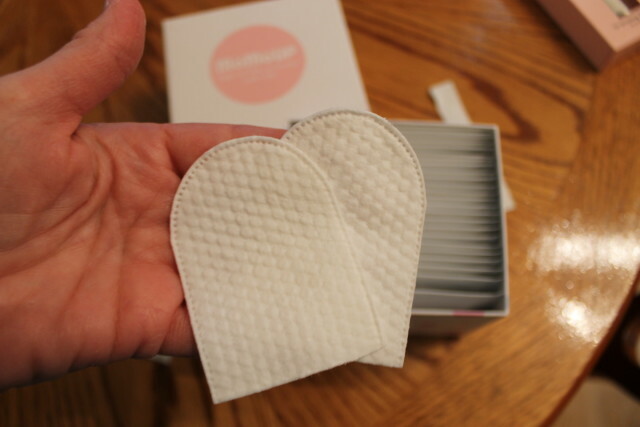 They are packaged in a sterile aluminum type packaging and I’m able to fold the top down & use a clip to keep my 2nd pad moist and sterile until my next use. It only takes one to get my face nice and clean. 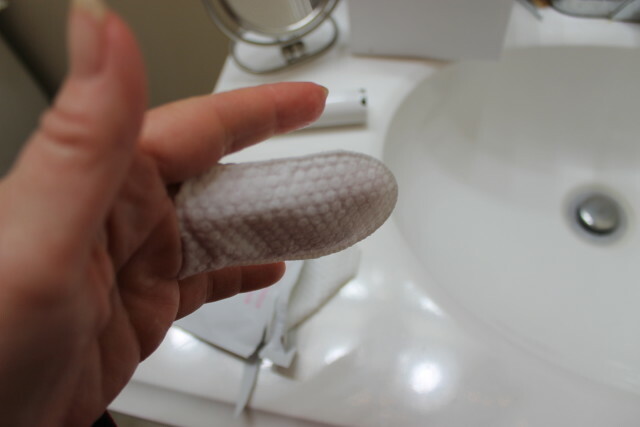 The shape is unique to me, I can use just two fingers to get a really nice clean with the pads which are technically finger cots. Insert fingers to use. 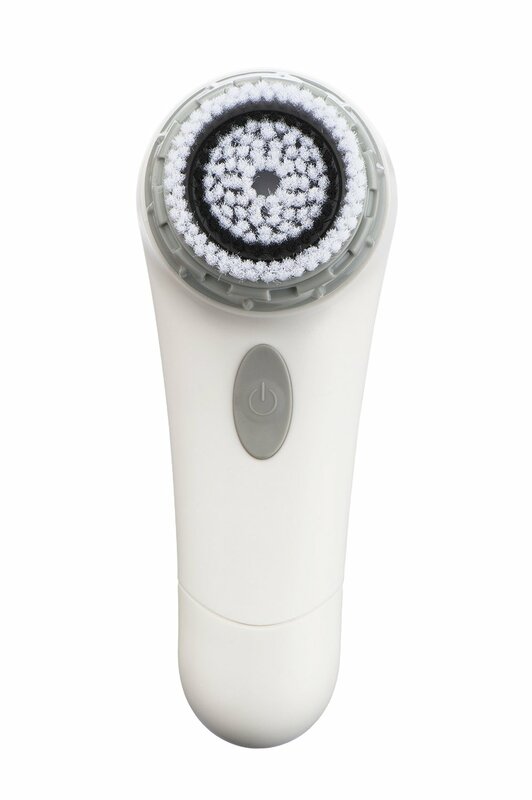 I’m super impressed with how well it removes mascara because I use a lot of it. Layer after layer. I don’t wear makeup on a daily basis but even when I don’t, I clean my face before going to bed. For whatever reason, just from taking my little dog out during the day causes dirt and grime to settle on my face. The last photo shows a makeup less face after cleansing. I was shocked by how much dirt it showed because as I said, I didn’t have on makeup that day. The individual packets come in a nice box that I keep on my bathroom counter. It’s cute and sturdy and I have big plans for it when it’s empty, lol. I’m a believer in reusing and recycling. No makeup, just dirt from going in and out all day to take my little dog walking. Uh gross…!!! Blotting papers have never looked so stinkin cute before. 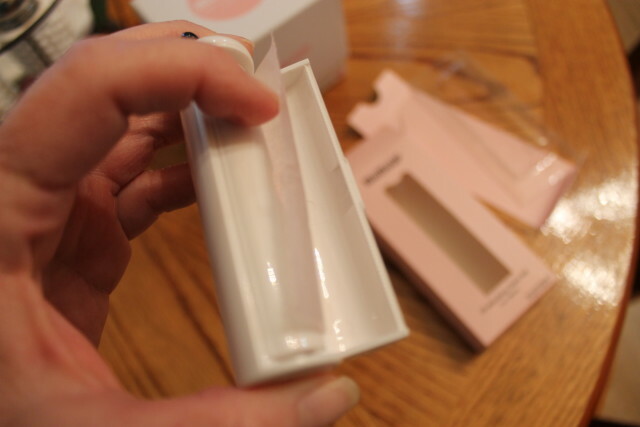 I’m in love with my new momoup Makeup Blotting Papers. 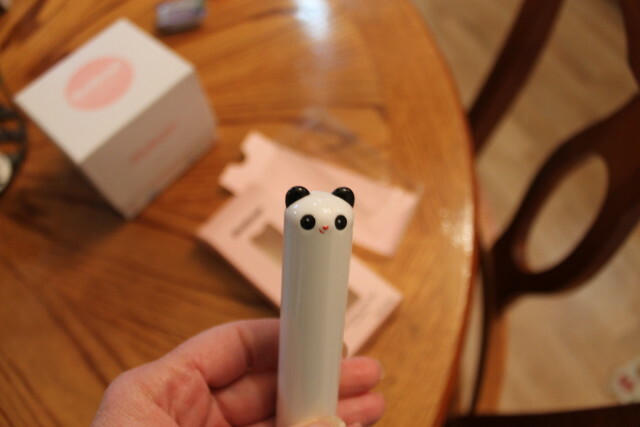 I got a cute Panda design dispenser to store them in and they are so easy to use and the best part about them is that while they remove oil, your makeup will stay in place. I’ve used these several times and they remained clear and makeup free while blotting that icky oil that I sometimes have issues with. I can use as much or as little as I need with the cute Panda dispenser so I don’t waste any of the blotting paper. 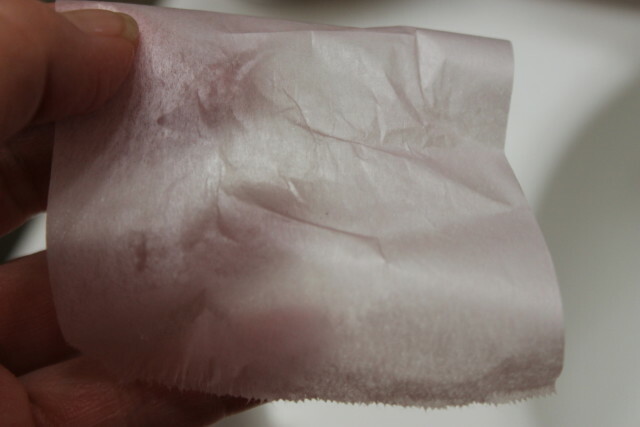 I’m hoping the blotting papers will last as long as my makeup remover cots so I can reorder them at the same time. The dispenser is small enough that I can either fit it in my pocket or drop it into my handbag. I can reuse it by ordering more rolls of momoup Makeup Blogging Papers. 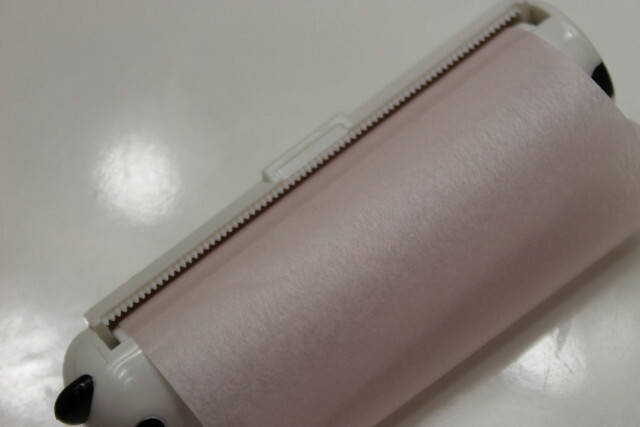 They are so inexpensive and the paper helps keep my skin healthy. The paper is silky soft and all I have to do is blot and throw away. Wouldn’t these make cute Valentine’s Day gifts for your friends and family? As I mentioned, momoup is hosting a giveaway to give one of you the chance to win the same two products that I received. 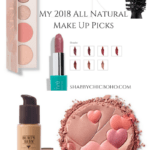 If you don’t want to wait for my giveaway to end to see if you are a winner, hop on over and check these products out on Amazon. I’ve provided some codes for you to use to save you some money on your purchases. If you want to try your luck in my giveaway, you must be 18+ and live in the US to enter. Good luck everyone. 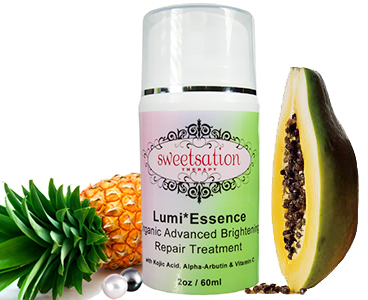 I was provided the above mentioned products for review purposes. 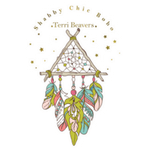 Shabby Chic Boho is not responsible for prize nor shipment of prize. Don’t know how I missed this post or the giveaway. But I am glad to see it now. This is too cute for words. Thanks for another Awesome post! What an amazing giveaway to start this year! 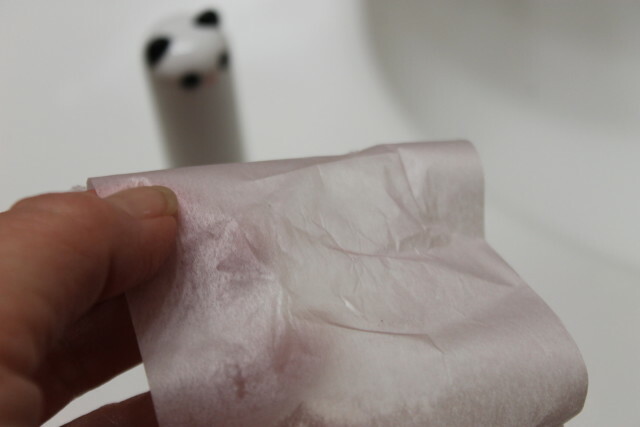 I also do find blotting papers dull but if it would look like that panda, I would definitely buy that. It would nice to show off too. Haha! And not to forget the convenience it can bring to its users. Those are so cute! 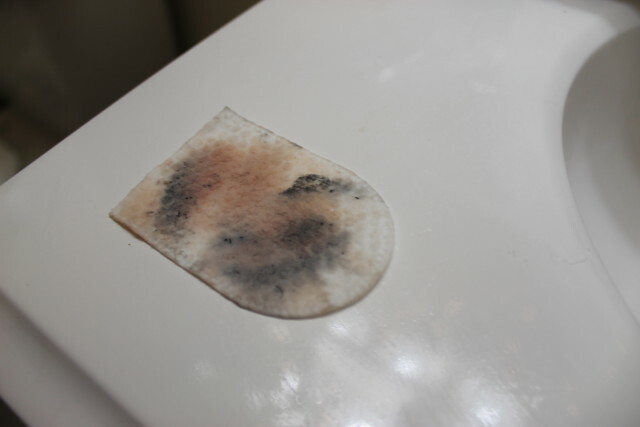 I love oil blotting papers as I tend to have an oily T-Zone. That case is just too cute. 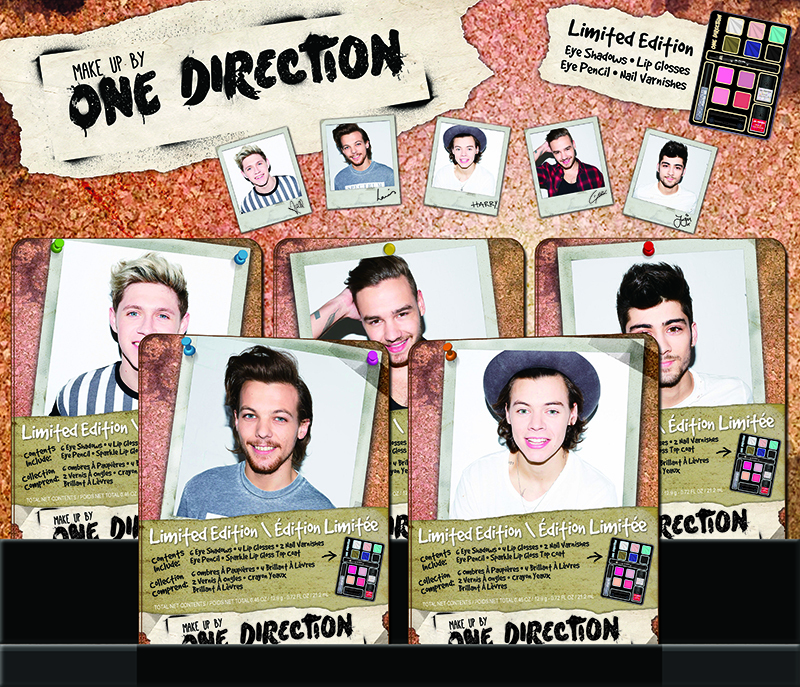 I dont think this brand is available in my country yet but I hope it comes soon. Looks awesome! ohhh this is great!! i love a good make up remover. my face breaks out easily so i need to make sure my make up is really off come the end of the night. and the blotter for the nose is beyond perfect for on the go. I love the makeup remover! It would be perfect for traveling. Love it! I bet these really would make cute gifts. Will enter the giveaway and will check it out! Those are so cute! I bet these really would make cute gifts. Thanks for the giveaway. 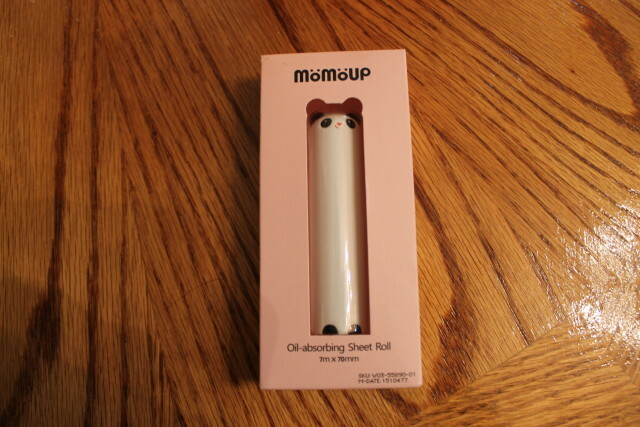 I would really love to try the Momoup makeup accessories! Most especially the oil blotters. I need these products in my life! Good luck everyone! I’ll have to tell my daughter about these. She is always on the hunt for a good makeup remover. I can’t find a good makeup remover this product looks like it could work. My sister is so into makeup. That would be the perfect gift to give her. I love that panda dispenser. So cute! I am not much of a girly girl, but This makeup looks fun! These products sound great. I love that it removes your makeup easily. 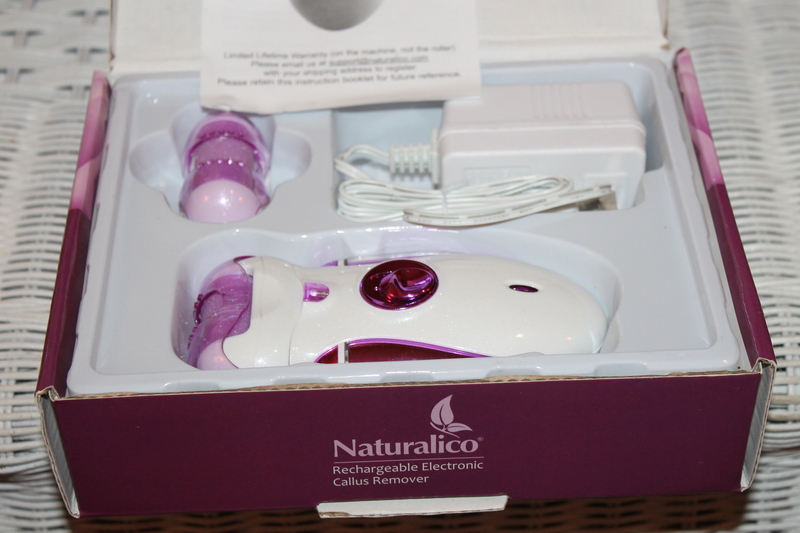 I’m always looking for a better way to remove makeup. The pandas are so cute too! I love a good makeup remover and these look amazing!! Great review!! I have never heard about this brand but it sound good. I will check it out! The panda dispenser is so darn cute. This would be great for those who wear make up a lot. These look like some amazing products indeed and I love that Panda. I love how the pads fit over your fingers too. Thanks for a great review. 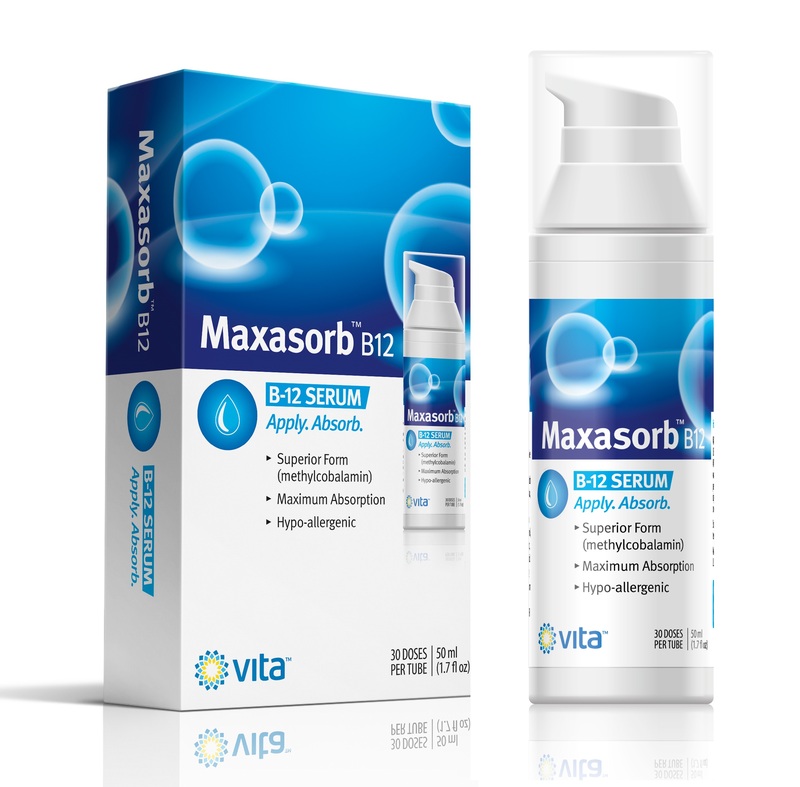 I never knew about this brand before but i would love to win in this, such a great product for me. look at that cute little panda. I love the blotter idea! The Panda Dispenser is so cute, definitely a way to make toting around blotting papers way more fun! 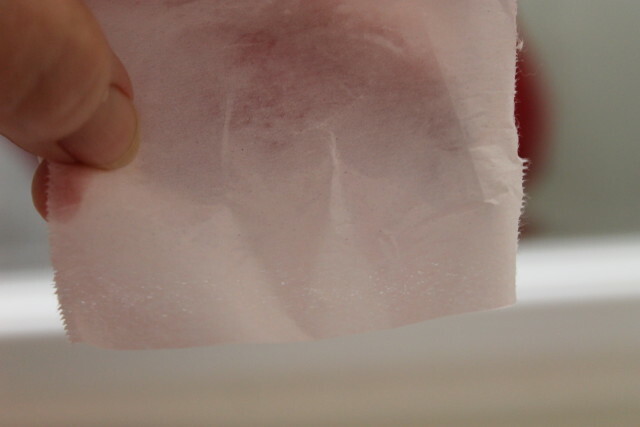 I have acne prone skin so blotting paper is definitely my best friend! That panda dispenser is too cute! I love that the cleaning wipe fits on your finger. 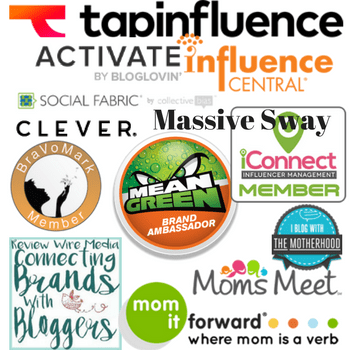 What great products! I don’t wear a lot of makeup (if any) but I would love to have the wipes for my face. It gets a little dirty during the day. Thanks for sharing these! I haven’t heard of this brand before but their products are adorable! I bet my girls would love the oil control film. It is really important to wipe makeup off your face. This is both hygienic and healthy at the same time. 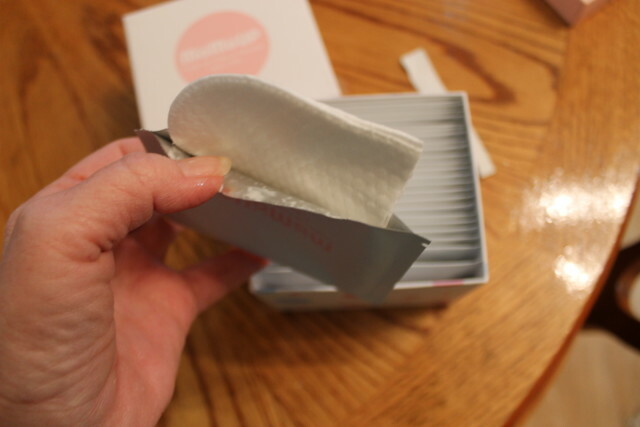 My daughter and I would get a lot of use out of the pads and blotting papers. They sound perfect for the nightly routine. I love the look of those. I am always looking for new wipes to remove makeup and leave my skin soft. andrea recently posted…January 24 P&G Preview – Mark Your Calendars! These are so cute I need them for an incentive to wash my makeup off each night! That is so great! I love those wipes in the tube, and those little finger wipes are fantastic! I don’t wear make up a lot and one of the reasons why is because I was a very hard time getting mascara off! I am going to have to try this and the next time I have mascara on! These are fabulous. I would absolutely buy them. In fact, I have to! If I don’t win, that is.